Schema markup is a semantic vocabulary that can be added to your site’s HTML. It helps all major search engines – Google, Yahoo, Bing – understand and highlight the detailed information of a website’s content. It can effectively support search engines’ performance as it aims to help them crawl and index the websites better. It is true that search engines can read HTML perfectly, but it may have a hard time processing more complex information. So, you can make the most out of schema – also called schema markup, schema.org, or structured data – to ease the search engines’ job in digesting crucial information within your content. Keep on reading to find out more about it. Once applied to a website, schema markup creates a detailed description (commonly known as a rich snippet), which appears in the search results. It may include ratings, reviews, prices, or other information that you want to highlight. Although it looks simple, it can become the best companion to your SEO (Search Engine Optimization) – methods to optimize your site to rank high on search engines. SEO focuses on increasing the quantity and quality of traffic to your website through organic search engine results, and schema markup can be one of the great tools to do it. Schema markup adds the background context of your content. So, by adding it to specific parts of your website, the search engine can recognize what your content is actually about. It will highlight information about your content. That will make your content stand out, and urge people to visit your website. Again, even though search engines can recognize your content, they cannot fully understand what it is about. 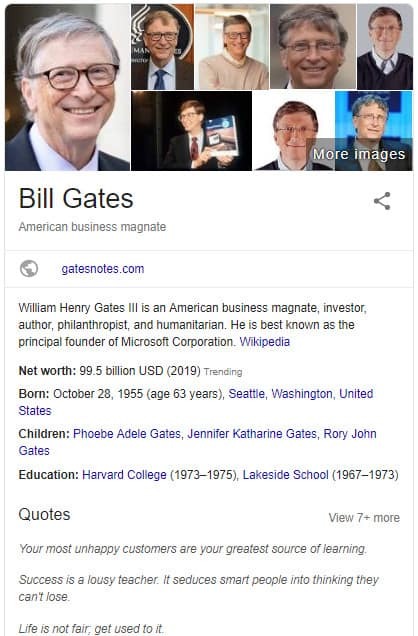 So, let’s take an example from Google. The Google search engine uses structured data, in this case, schema markup, to digest a page. The schema markup acts as logic that marks the information about a page and classifies page content. Simply put, the markup provides search engines with a specific language and logic to crawl and index the content thoroughly. It instructs the algorithm to determine how the content should be treated. 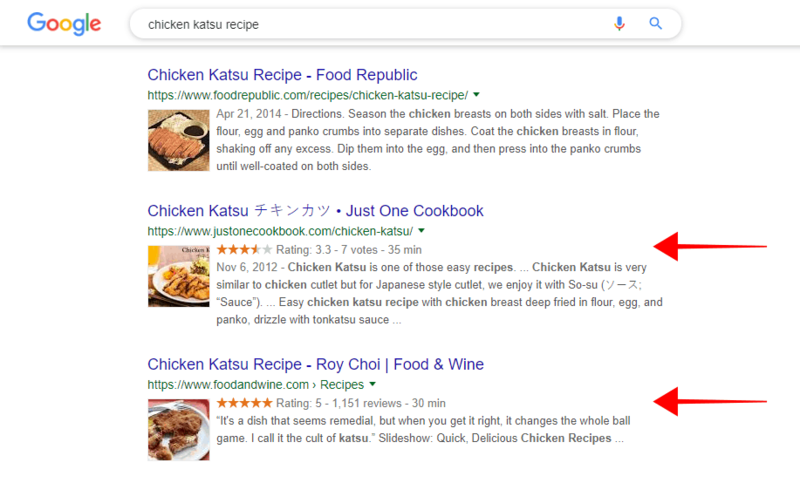 As a result, instead of just a plain meta description, schema-powered pages will normally look like this on search engine result pages (SERPs). This makes it easier for people to see your site amongst all the other options and get the information you provide. 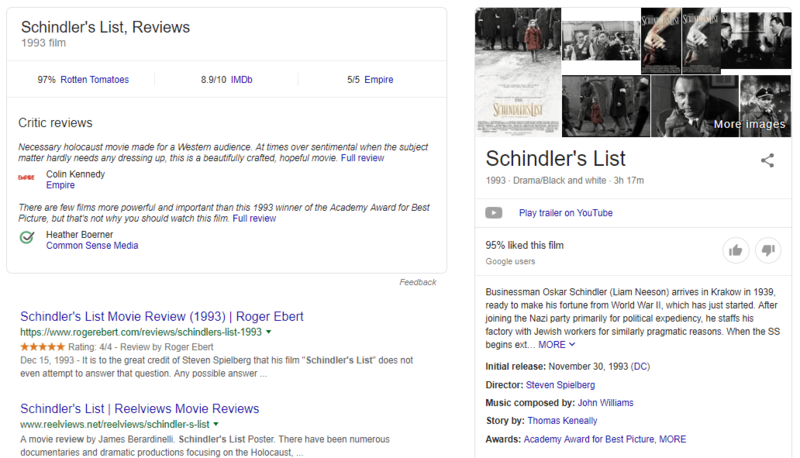 Take a look at the search engine results for the keyphrase “Schindler’s List Movie” and you will see an example of a schema in action. What you see in the boxes is what schema markup does. It highlights the important elements of the movie. It gives insights into the general information as well as the background of the movie and how most people react towards it. Moreover, the rating presented under the link is also what schema markup indicates. Showing the rating under the link may increase clicks, as it signifies the audience’s positive reviews towards the film. But, if the rating is low, it may backfire as people don’t want to learn further. So, use the schema accordingly. If you are a WordPress user, you can apply the structured data markup function using specific plugins like All In One Schema Rich Snippets (free) and Schema Pro (premium), especially if you don’t know how to deal with HTML code. A lot of people usually look at reviews before they decide on something – purchasing a service or a product, watching a movie, etc. – this type of schema will help them make a decision by generating the ratings or reviews directly in the SERPs. 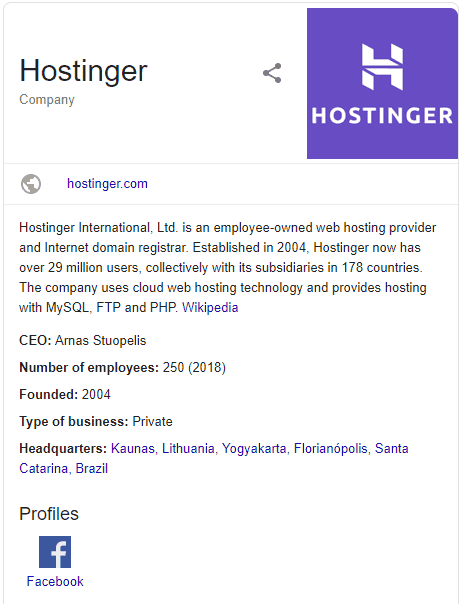 The organization schema markup emphasizes a company’s introduction, including the official logo, contact info, and location. It gives a little insight for people who want to learn more about an institution. The Person Market Schema shows basic information about an individual, such as the name, birthday, education, family members, achievements or other significant information. Video Schema Markup helps search engines, such as Google, index videos on a certain website. It also helps your video appear in the Google Video Search, alongside those from YouTube. Event Schema Markup provides additional information for scheduled events such as the date, location, and ticket price. This may lead people to the specific events they’re looking for by giving them the basic information they need about it. 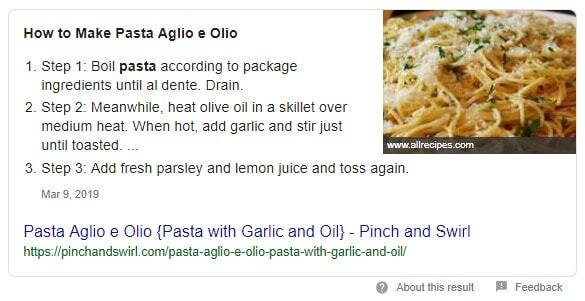 A recipe Schema Markup helps cooking websites show their content as a rich snippet in SERPs. This schema can label each individual element of the recipe, so people can search for them by ingredient, cooking time, and so on. It also helps them evaluate the result of the recipe before they click through. It is great for a particular physical business or branch of an organization, for example, restaurant, hospital, etc. This Local Business Schema Markup helps consumers find the company’s location and other information such as the address, opening hours, contact info, etc. The Product & Offer markups deliver certain product information, such as the price and availability status. They are usually used to sell a specific item or service. These schema markups can help make the product stand out from the competitors that do not use schema and also allows people to easily compare them. Breadcrumbs Markup is a scheme that highlights the path links leading to the current page. It helps users see their location within a website and helps reduce bounce rates. Schema Article Markup makes it easier for search engines to understand the content emphasized in the headline, time of publishing, a featured image, and sometimes even a video. 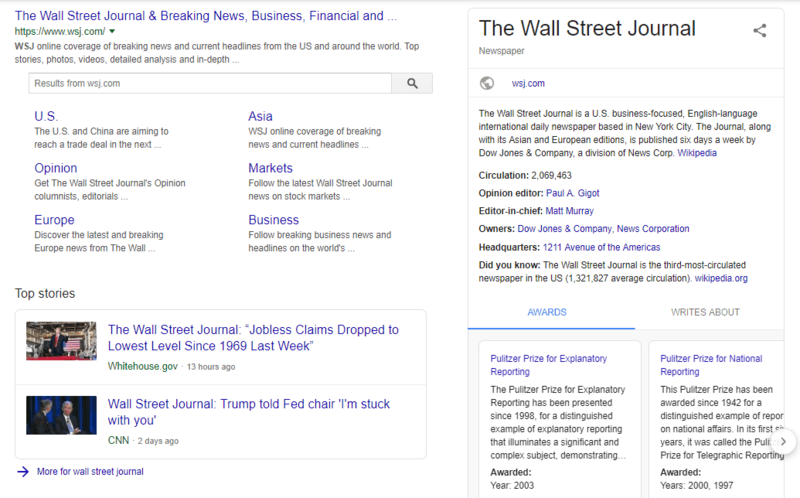 There are various types of article schema markups for different types of articles, such as news, tech, blog posts, etc. Regardless of these ten types of schema markup, there are still many different ones available. You can find the full list on schema.org’s site. As explained above, schema markup is structured data that is applied to a web site content’s HTML to define exactly what it is and how it should be categorized and viewed on SERPs. It can enhance the search engines’ process of crawling and indexing your site’s pages, and directly presenting them in the search engine result pages. See how schema could effectively benefit your site? So, no matter what your site is about, you should start using it with your content to help it stand out among your competitors!